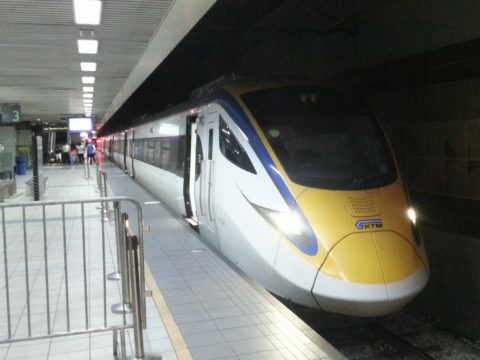 Read about major train stations in Malaysia. Local bus and taxi services, facilities at the station and train times. 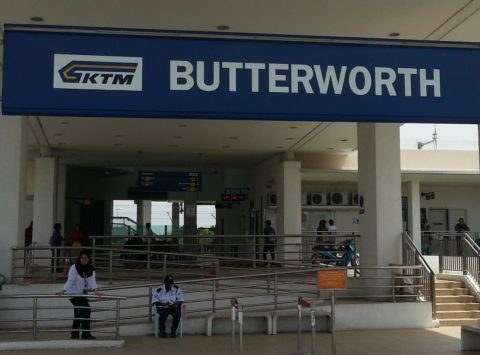 Read our guide to the popular train journey in Malaysia. Train timetables and ticket prices. 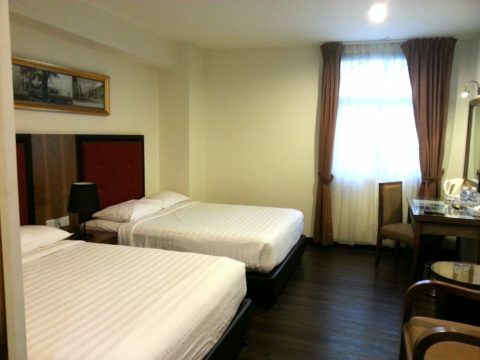 Independent guide to the best hotels near to train stations in Malaysia.